Arthur Boyt, 73, is a resident of Bodmin Moor in Cornwall and is well known for his acquired taste in roadkill cuisine. And when it comes to eating the dead animals he has found on the side of the road, nothing is too far fetched to end up on his dinner plate. 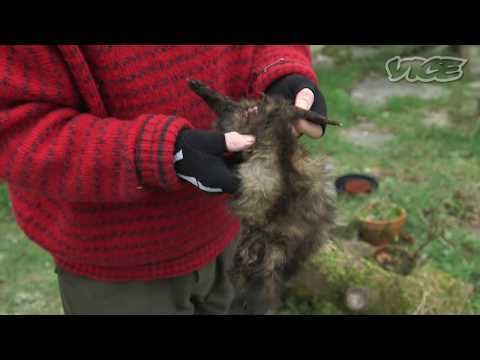 In the film, The Man Who Eats Roadkill, Vice takes us on a trip into Arthur’s world to learn how to cook a tasty badger casserole, as well as to learn the skill of preparing polecat meat before cooking.